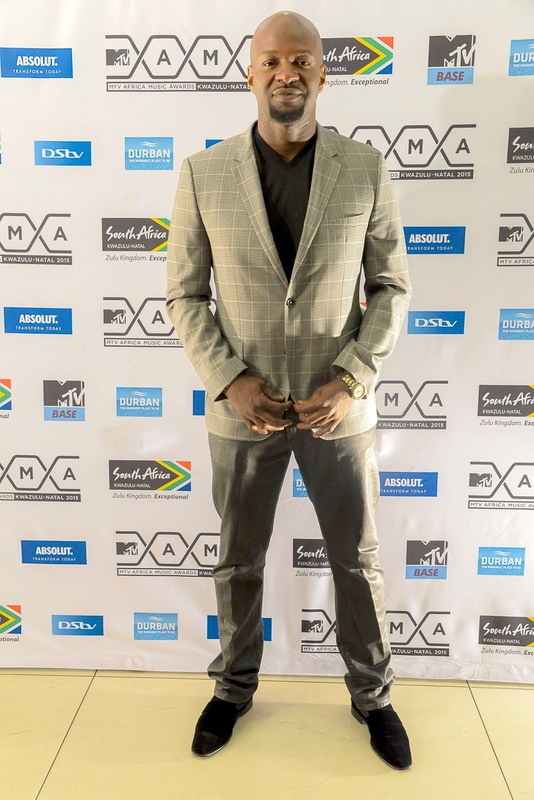 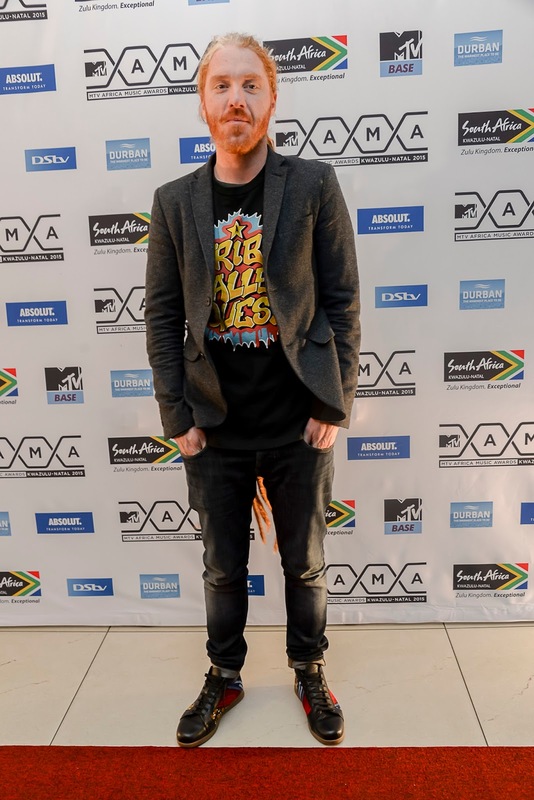 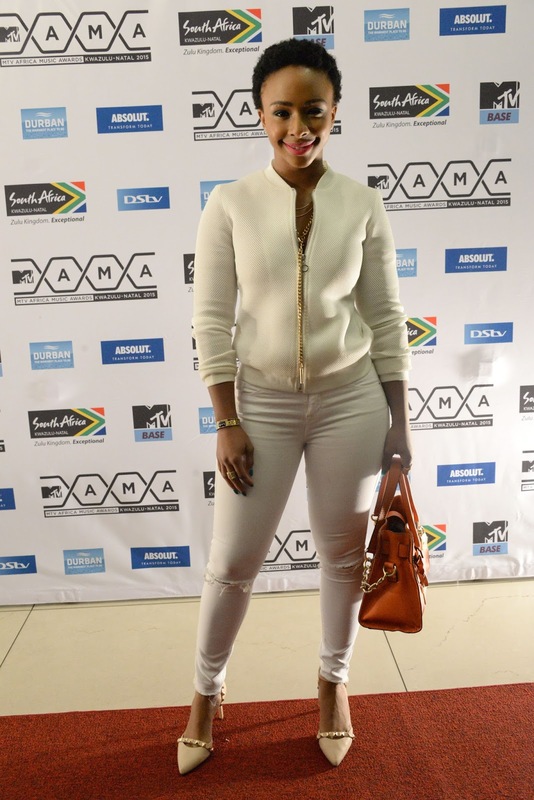 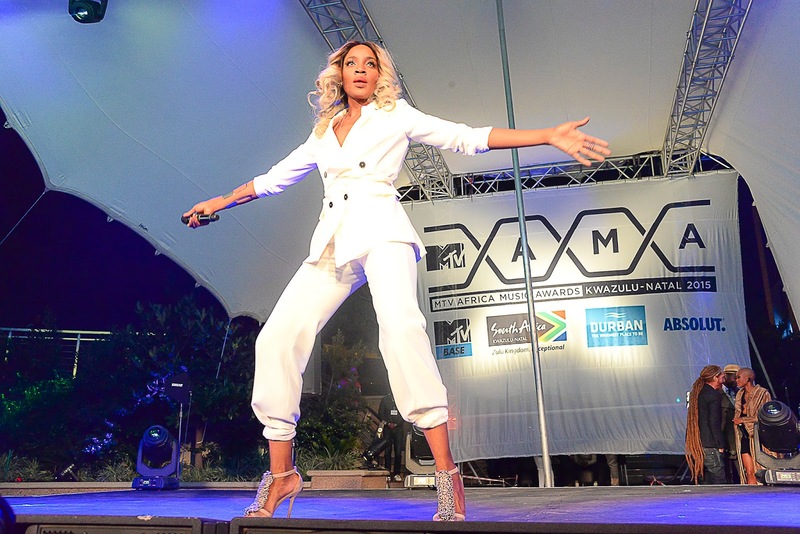 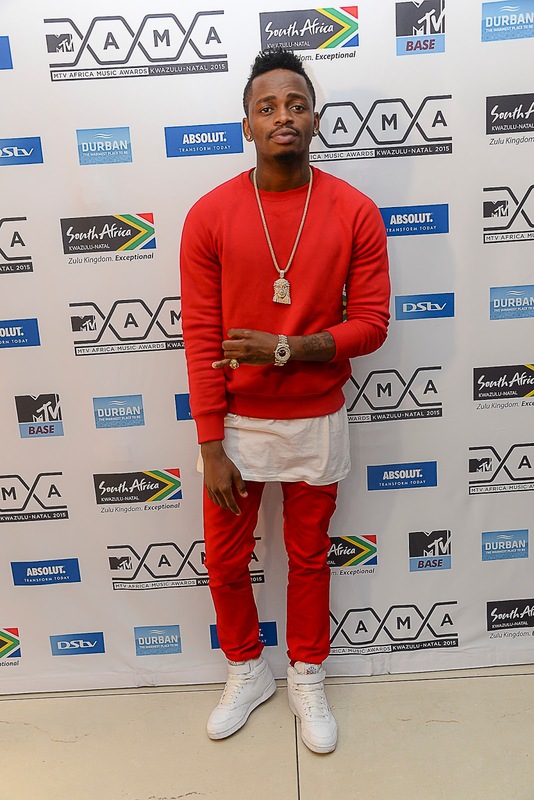 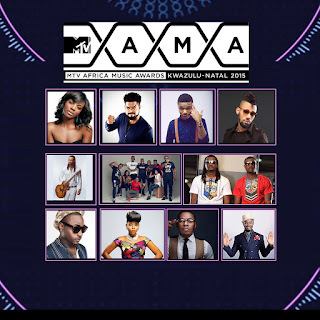 VIMN Africa and MTV Base have revealed the nominations for the 2015 MTV Africa Music Awards and guess what, the list has over 16 Nigerian acts dominating 11 of the 13 categories available.The revelation was made at a star-studded reception at Harem, Johannesburg, South Africa and had some of the nominees including Seyi Shay, Black Motion, Bucie, Diamond Platnumz and several media personalities in attendance. 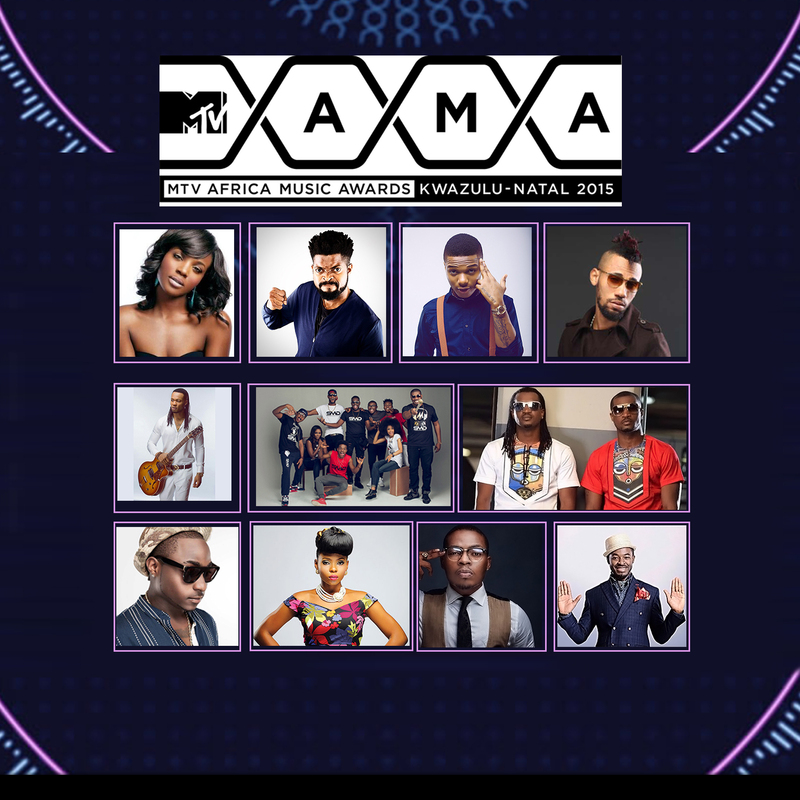 The battle is now set as Davido andWizkid will battle for the Best Male category while Yemi Alade will face Seyi Shay for the Best Female category. 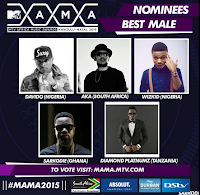 Other Nigerian nominees include Flavour, P Square, Olamide, Phyno,Mavins, Nneka, Basket Mouth and OC Ukeje. 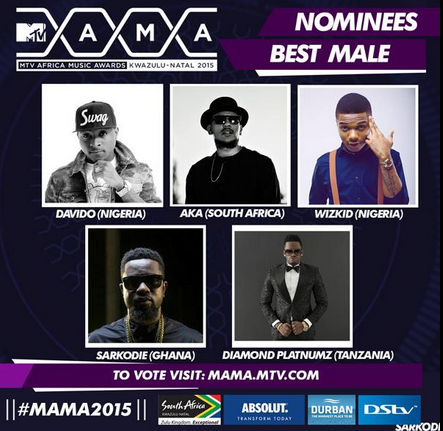 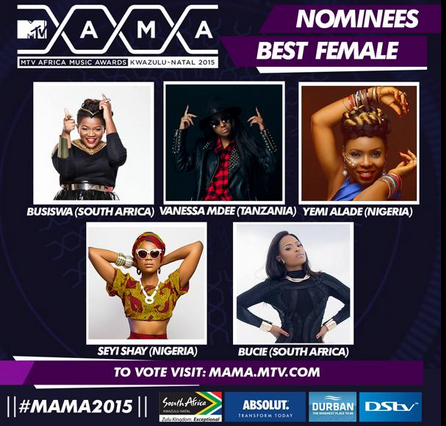 Log on to www.mama.mtv.com to see the full nomination list and how to vote for your favourite artiste.